A beautiful moment capturing the first look at the Pierce house in Lincoln, Ma. Click to view the photo of the day. Neil and Hillary chose to have their New England Fall wedding at the Overlook at Greer Tree farm. This was a gorgeous location for a fall wedding. I captured so many moments of the day and tried video. Click to view their wedding slideshow. 2017 was an incredible year, full of so many good changes. I had the opportunity to photograph so many weddings around New England and I am thrilled to announce my new photo series. Everyday I will post one of my favorite moments from this past wedding season. Be sure to follow along. Hillary and Chris grew up on the Cape and want to raise their family there so it only made sense to capture their engagement session at Wollaston Beach in Quincy. Click to view more from their session. Kevin and Nicole's picnic themed engagement session at Larz Anderson park was spectacular. They opened a bottle of their favorite wine, laughed and danced while I captured the moment. Click to view more from their session. Cassie and DJ's sunset portrait session at the Arnold Arboretum was so much fun. Though they were shy at first, they totally killed their session. Take a look at my favorite photographs. Christine and Dominic are newly engaged. View their engagement session at Larz Anderson Park. Neil and Hillary's early morning engagement session at the Arnold Arboretum was epic. The love that these two share is so beautiful. What I loved most about their session was their idea to bring silly string! Take a look at their engagement photos! Hillary and Chris's engagement session at Wollaston Beach in Quincy, MA was such a success. Wollaston beach is one of my favorite beach locations for photography. I can't wait to photograph their wedding next year! Nicole and Kevin's picnic themed engagement session at Larz Anderson park was incredible. This couple did amazing and went with a theme that was special to them. Here is a sneak peak of their photographs. Two days after scheduling their portrait session in Boston, Phillip contacted me about surprising Daniella with a proposal instead. Of course she said yes! 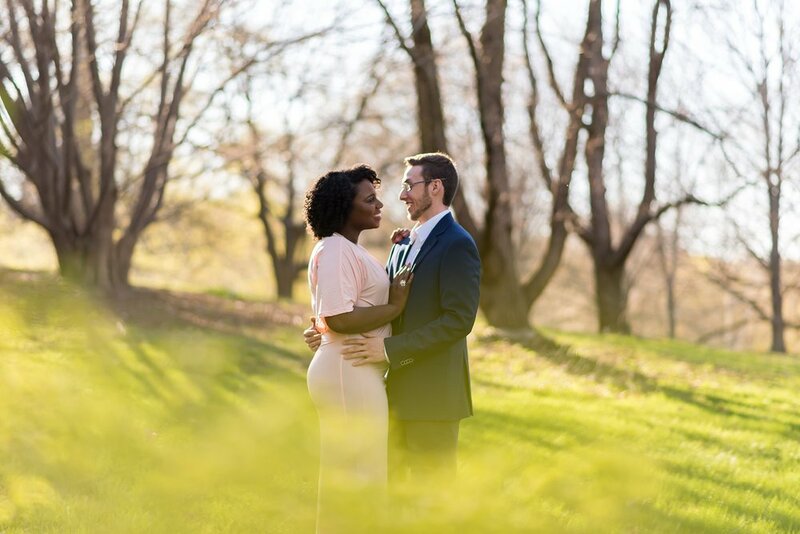 Read about how Phillip surprised Daniella by proposing to her at the Arnold Arboretum in Boston. Neil and Hillary woke up before the sun to attend their engagement session. I'm sure it was worth it because these two rocked their session at the Arnold Arboretum in Boston. View a sneak peek of their session. Here are my five favorite photographs of a luxury Egyptian wedding at the Granite Links Golf Club. Are you planning your wedding there? I'd love to be your photographer, look to see what i've photographed at this beautiful venue so far. Even on a cloudy day in Brookline, MA, Christine and Dominic did not let that ruin their engagement session at Larz Anderson Park. Enjoy this sneak peek of their session. It was meant to be an ordinary portrait session until Phil dropped down on one knee and asked his best friend to marry him. Read and view the photos from this surprise proposal in Boston. Wollaston Beach in Quincy, Ma is one of my favorite locations for engagement sessions. It is a short 20 minute drive from Boston, Ma. Take a look at a sneak peak of stuning photos of Alicia and Russell. Please allow me to have a proud girlfriend moment as I gloat about Eddie running and completing the 121st Boston Marathon! It was a challenging day for him but he did it. Read all about it and view photos from the big day. Larz Anderson Park is so beautiful! 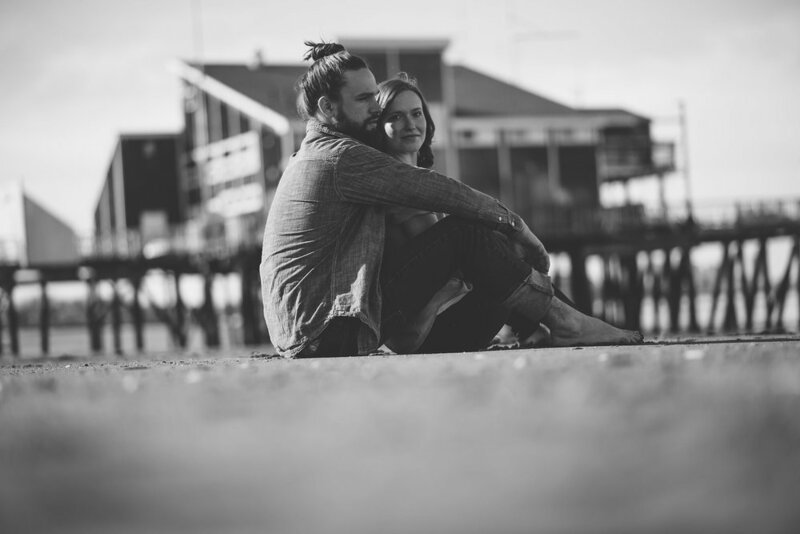 When I had the opportunity to photography Kelly and Jake there, I was so excited. This couple was wonderful to work with and I am thrilled to share a sneak peak of their portrait session!